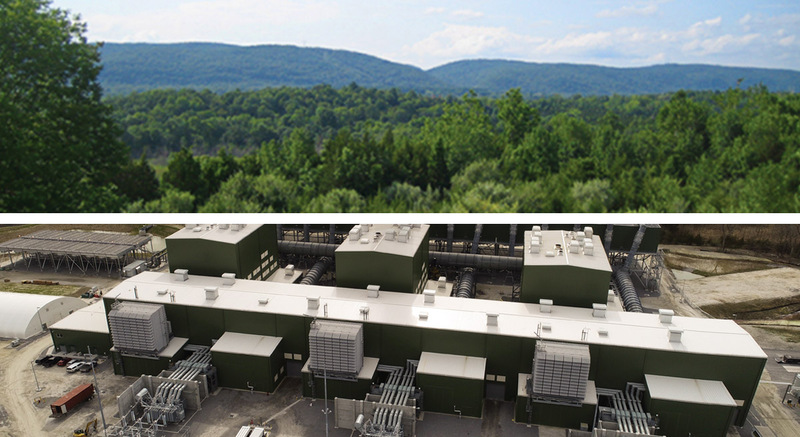 Cricket Valley Energy Center (CVEC) places safety as its highest priority. Combined-cycle, natural gas facilities must conform to stringent federal and state safety regulations for construction and operations. To ensure safety throughout the project’s development, CVEC will issue a Comprehensive Site and Safety Plan (CSSP) that will be coordinated with local law enforcement and fire departments. The CSSP will detail safety procedures, training, and testing that must be completed before workers can enter the CVEC property. Failure to adhere to all safety regulations will result in immediate dismissal. The plant will be equipped with state-of-the-art control systems designed to automatically shut down the facility and the fuel supply at the first sign of an irregularity. Additionally, the plant will have top-of-the-line fire detection, alarm and suppression mechanisms developed in consultation with Town of Dover fire and emergency officials.